This is not your average pizza pie. 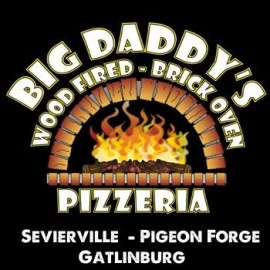 At the heart of Big Daddy's is a 550 degree, wood-fired flame inside a one-of-a-kind brick oven. 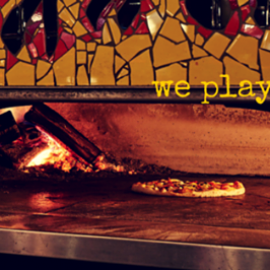 Our pizza starts with hand-crafted, homemade dough topped with one of our homemade sauces and fresh ingredients. We're so committed to that freshness that there isn't a freezer on the premises.